Homepage: Our core Principles are that the people who pay us are our clients. Franchisees are the clients of the Franchisor, and the Franchisor’s key business goal is to see their Franchisees happy and successful. This is not to say growth and profitability are unimportant, but that happy and successful Franchisees are the best way to achieve our income goals. To this aim, we are constantly upskilling our franchisees, and developing a great set of core principles, so that every franchisee has an equal chance. It’s an ongoing process, and one that’s evolving, however our core principles remain the same in what we do. From our Homepage, are you interested in a service or Franchisee opportunity? 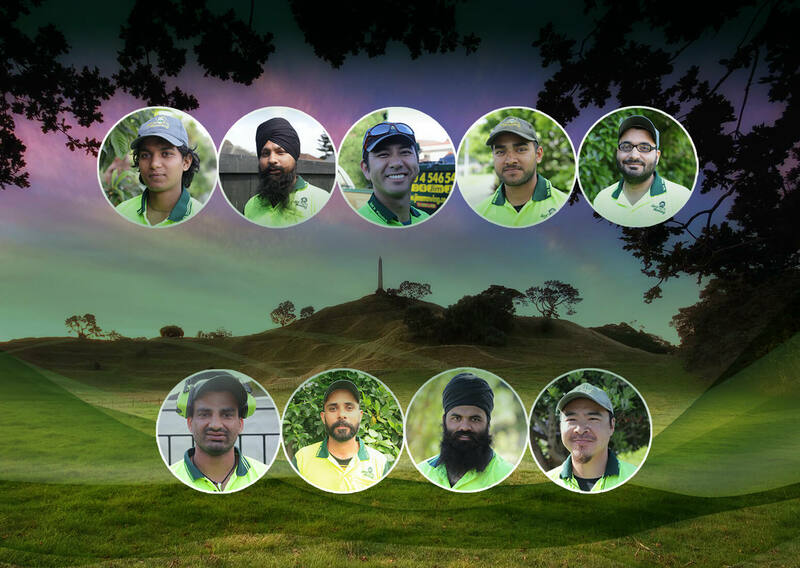 Search through the site, and look over the relevant information, or call Jim’s Mowing Auckland now to find out more about the world’s largest mowing Franchise. For all enquiries call 0800 454 654 and our customer service staff will be happy to help. 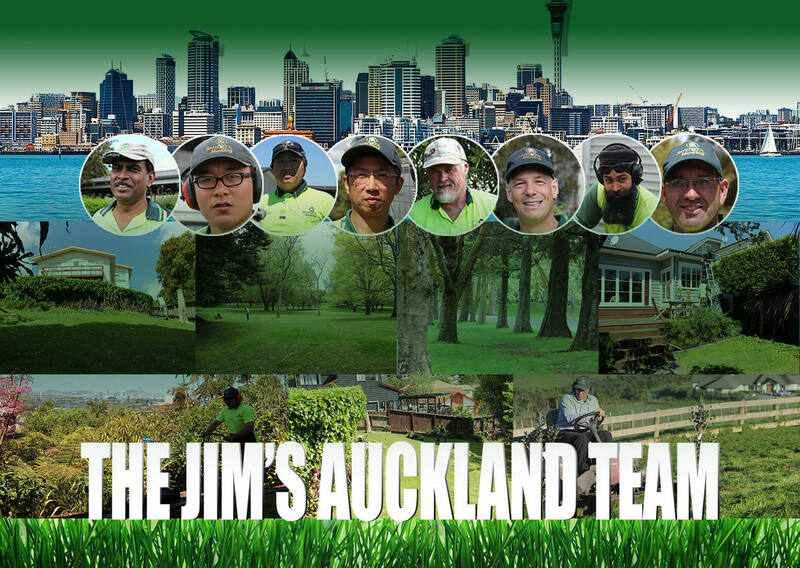 Jim’s Mowing Auckland offer franchises, and a full franchise service with training and support. checkJim’s Mowing Auckland offer Franchises for sale. checkFull training given, start earning immediately. Rubbish Removal & Garden Cleanups.